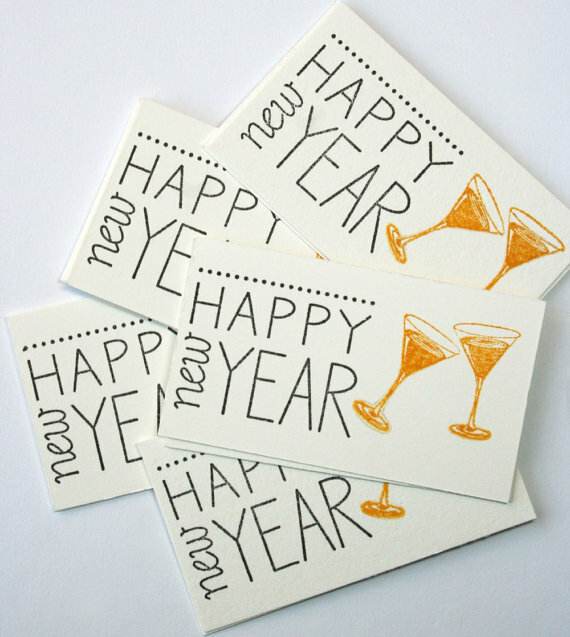 HAPPY NEW YEAR From WeddingDates! Merry Christmas To All From WeddingDates!! 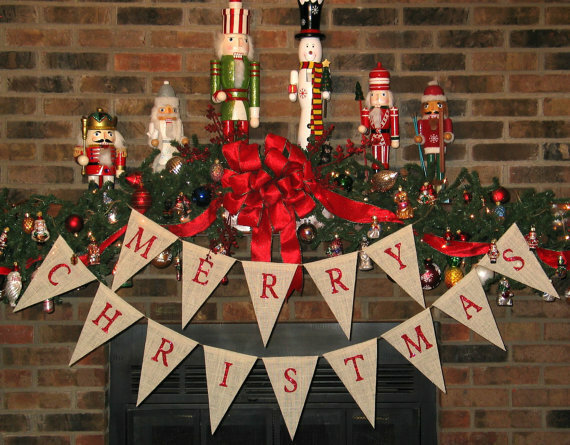 The entire team at WeddingDates would like to wish all our brides and grooms a very Merry Christmas and a Happy New Year. Don't Tell The Bride Want You, The Groom! Are you a newly engaged groom to be? Or perhaps you are planning to propose over the festive season? BBC three are looki ..
Planning a wedding takes energy, enthusiasm, devotion and hard work. 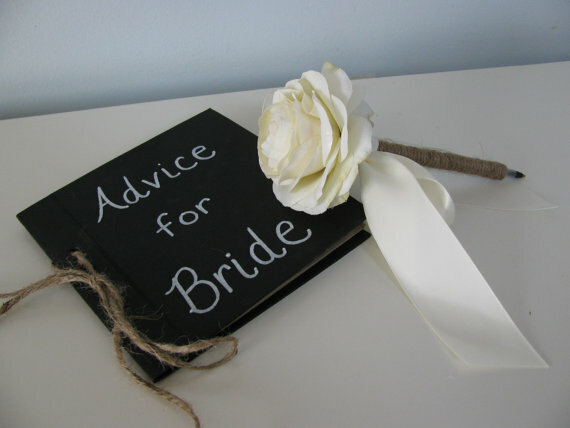 Whether you are at the beginning or right in the middle of your wedding planning, it can be a stressful time. 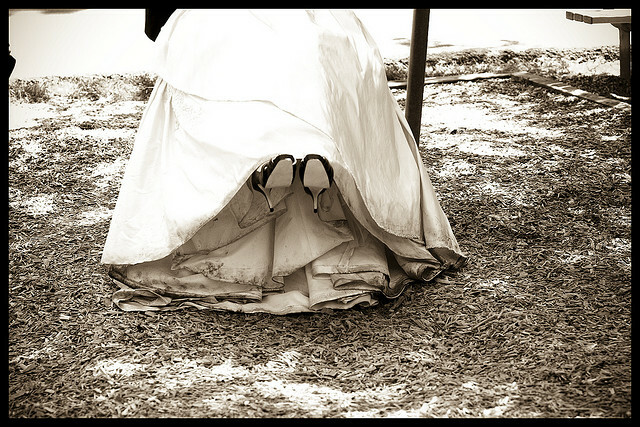 Your Wedding Dress: To Sell, Keep or Trash. 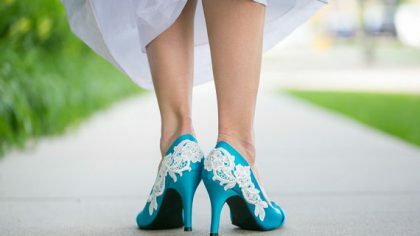 After the celebrations of the wedding are over and you are busy sending out thank you cards and finalising payments with ..
You may not be aware of where the something old, something new, something borrowed something blue tradition came from.